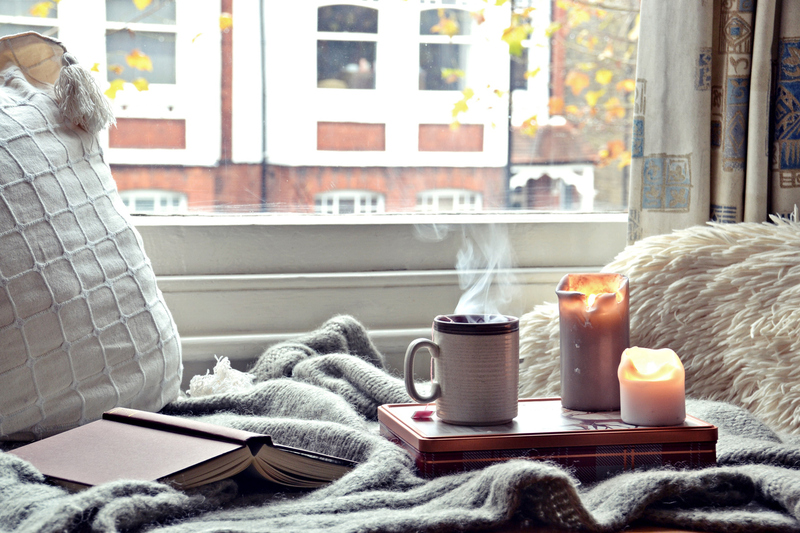 We all love our home comforts and a poll of 2,000 adults have revealed the nation’s top 50 home comforts from having the heating just set right to a cup of tea or their beloved sofa to photos of their loved ones. Reliable broadband, your own toilet and the smell of clean clothes are also on the list alongside a comfy pair of slippers and scented candles. Oh, and if you have a favourite mug, that will appear on the list too – as most of us find it gives us a homely feeling. Some of our other favourites include the particular smell our houses have, as well as home-cooked meals and of course, a fantastic read! And unsurprisingly, a well stocked fridge, your own bed and your favourite piece of tech whether it’s a laptop or tablet is featured on the list. Over three quarters of us Brits miss our home comforts when we are away and according to the study, it takes four days for us to start missing our favourite items! Oh, and one in five of us are travelling with our own pillow because we just can’t bear to be separated from it for even one night! But what do we want from a hotel? Most us are after free-Wifi or rooms with a living room space and kettle so drinks can be made at leisure. Elisabeth Ditlbacher, brand director, Europe Holiday Inn & Staybridge Suites which commissioned the study, said: “Our research shows that while we are a nation of travellers, we also love our home comforts. But, what are our biggest peeves when staying away? For most of us it’s forgetting something we need and a fifth of us hate having to eat out all the time due to the expense. Here’s a list of the top 50 home comforts – while you might not be able to bring your comfy sofa on holiday with you, you could maybe load an iPad with our favourite TV show, bring a box of your favourite tea or a good book along with you to make being away from your own toilet just that little bit easier!